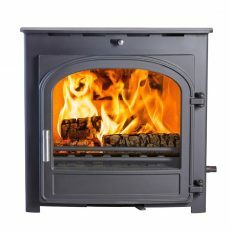 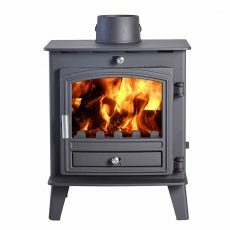 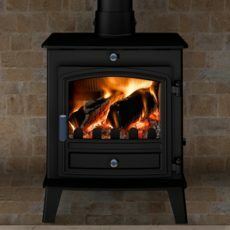 All the Avalon stoves are manufactured from high quality 5mm thick steel and have cast iron components. 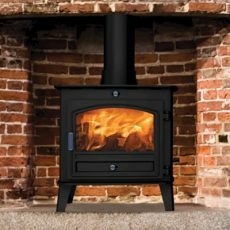 They feature the new Cleanburn Technology, they all burn wood, smokeless fuels and include a dust-free de-ashing system, enabling you to clean the grate without causing clouds of dust. 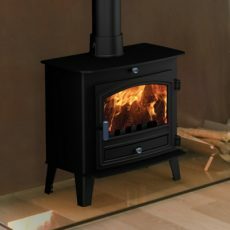 Just move it back and forth with the doors closed. 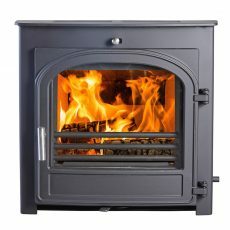 All the Stoves in this Avalon range contain a hot airwash system keeping the glass clean to see through.